PeopleFund is a nonprofit that supports small businesses and nonprofit organizations that create jobs, provide vital services and make our communities stronger. With a focus on minority- and women-owned businesses and low income communities, we lend to those that would otherwise have limited access to capital to finance their activities. We help new enterprises get started and existing businesses grow. We provide business education and one-on-one mentoring to help our clients and community stakeholders succeed. 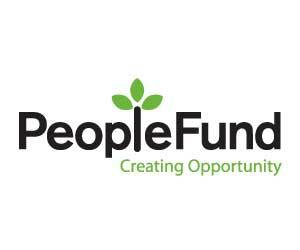 Since 1994, PeopleFund has lent more than $26,000,000 and provided more than 20,000 hours of business education to over 400 clients, 75% of whom are economically disadvantaged, minority- or women-owned, and created over 2,500 jobs. With your help, PeopleFund can help more small businesses, create more jobs and strengthen our economy and community.